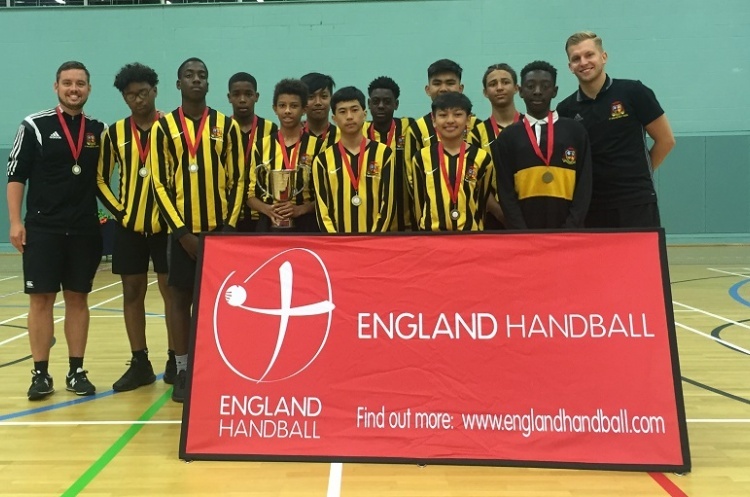 St Bonaventures were crowned boys’ under-13 National Schools champions after beating Pate’s Grammar School in the finals. The London team beat the south-west side 2-1 in a tight match at Worcester Arena. St Bonaventures won every match in the round-robin to finish top of the group. Pates Grammar School lost just two matches on their way to the final, one of those defeats coming against St Bonaventures. Christ’ College from Guildford came third to take bronze.